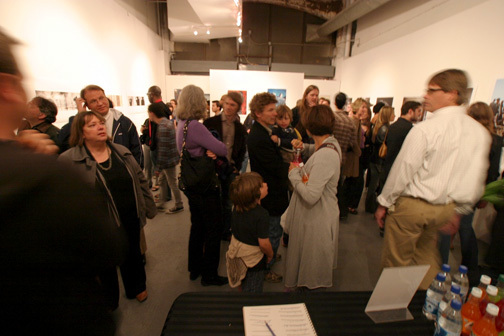 Enter the juried competition featuring digital art and photography. Entrants submit three JPEG files of original work. All styles of artwork and photography where digital processes of any kind were integral to the creation of the images are acceptable. Video stills are acceptable. This call is international, open to all geographical locations.